13 year old guitarist Sean Levitt was improvising on a borrowed guitar at the Central Park fountain for a young attentive audience when he was spotted by ESP. While being auditioned, Sean mentioned his musical family, which included his father, drummer Al Levitt; his mother, vocalist Stella Levitt; his 15-year-old drummer brother George; his singing sisters Michele (16), Minou (14) and Teresa (11); and his two younger brothers Billy (9) and Robin (6), who had not as yet chosen their instruments. Although Billy was convinced that if he could get his hands on a flute, he could play it. All songs 2008 ESP-Disk' Music ASCAP except Then Was Then (Denslow Music Inc. ASCAP, Notable Music Co. Inc. ASCAP), Springtime (Primavera) (Mongo Music BMI), O Amor Em Paz (Ipanema Music ASCAP), and Spring Can Really Hang You Up The Most (Wolfland ASCAP). Recording Engineer, Sound Effects by Onno Scholtze. Color Photos by Sandra Stollman. Production Manager: Tom Abbs. Tape Transfer & Mastering by Steven Walcott. Design & Layout by Miles Bachman, Michael Sanzone and Fumi Tomita. Across the date, Stella acquits herself through the guises of psych-folk, Astrud Gilberto impressions, and languid small-hours vocal jazz with equal and bare honesty. 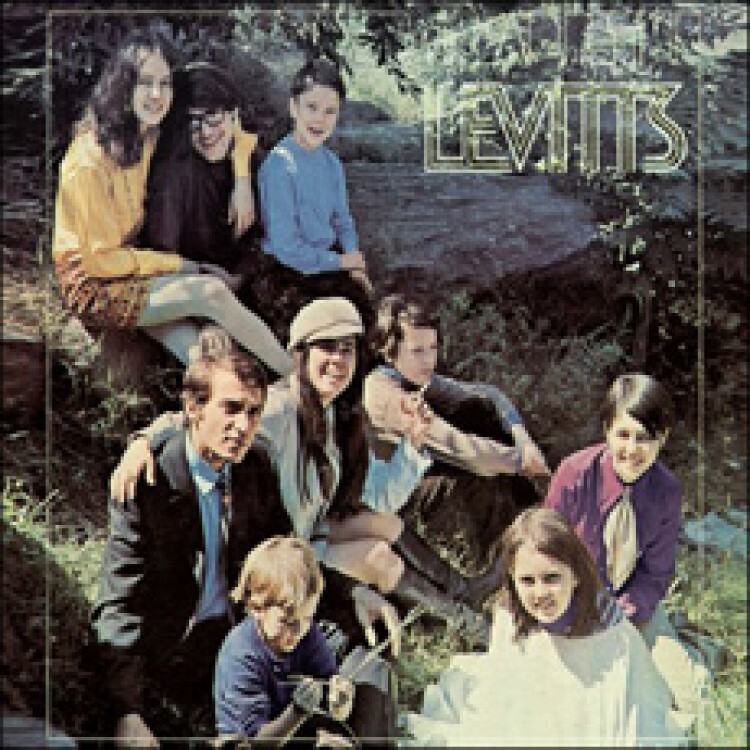 And that honesty is part of what gives this anti-war, flower-encrusted music its bite, though being supported by a crew of outstanding improvisers doesn’t hurt the Levitts’ cause either.